Features: silver tone metal housing, stainless steel flute with linear-measurement markings. With self-retracting design, easy and convenient to use. Compact and portable, a helpful measuring tool for daily use. 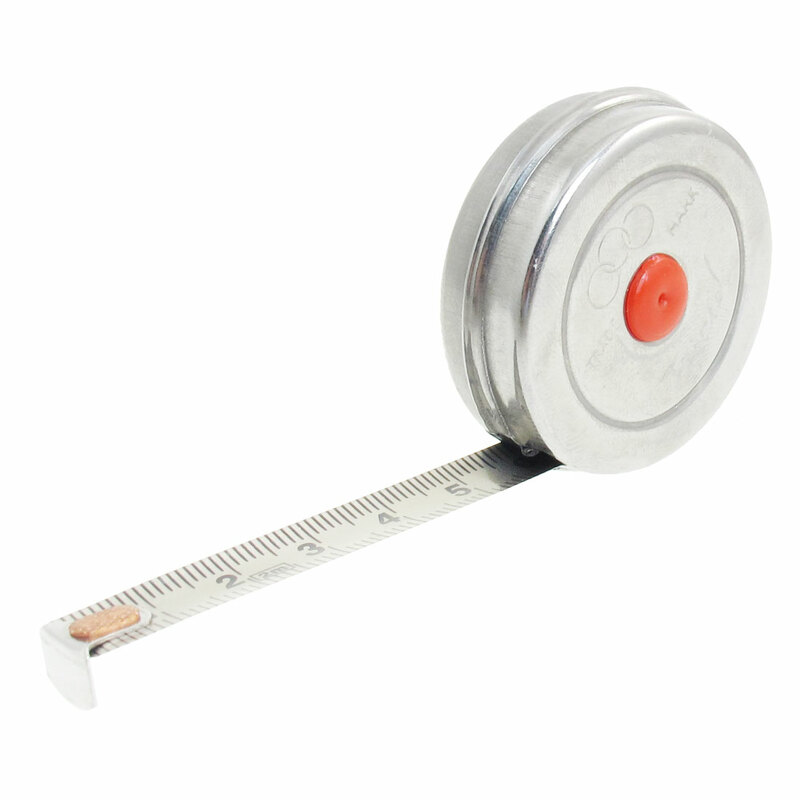 Measuring Range: 2M / 78.7"; Flute Width: 1cm / 0.4"
Max measure length: 2M / 78.7"